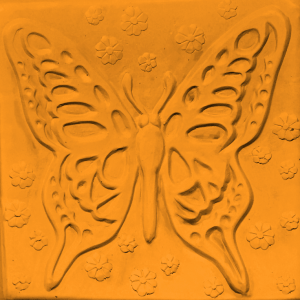 Our molds are made of a thick, durable 75 mil. polystyrene. 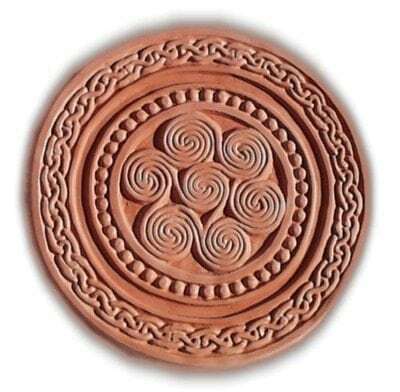 The use of knots in Celtic art highlights the Celts’ belief in the interconnectedness of life and eternity. 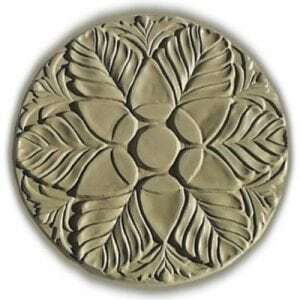 Our Celtic Round stepping stone mold will add a quiet harmony to every garden setting. 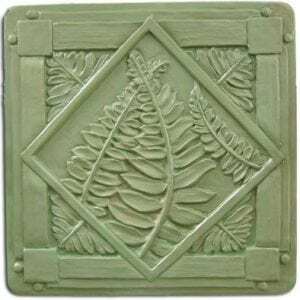 I get a lot of compliments about the stepping stones I made from this mold. People are surprised I made them. They think I bought them. 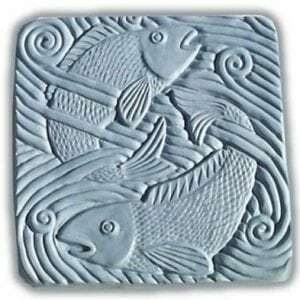 Have made several stepping stones from this mold – the pattern is beautiful – I would like to see them about 1/2 inch thicker.